In order to stop a thief capable of freezing time, Ahren snares a piece of the thief’s power and chases him down within a time-frozen city. 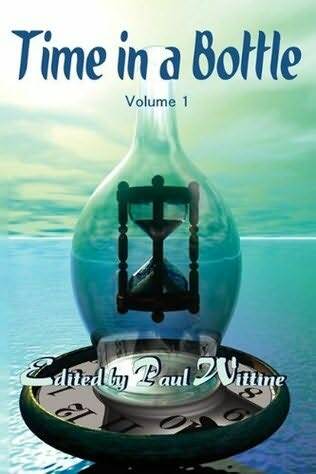 The Time in a Bottle Anthology is no longer in print. However, some copies can still be found on Amazon.